United Kingdom and Irish residents/passport holders can enter Japan without a visa and stay for 90 days. Other visa exempt countries are United States, Canada, New Zealand and Australia An extension of their stay beyond the 90-day period is only possible upon the discretion of the immigration office in Japan. 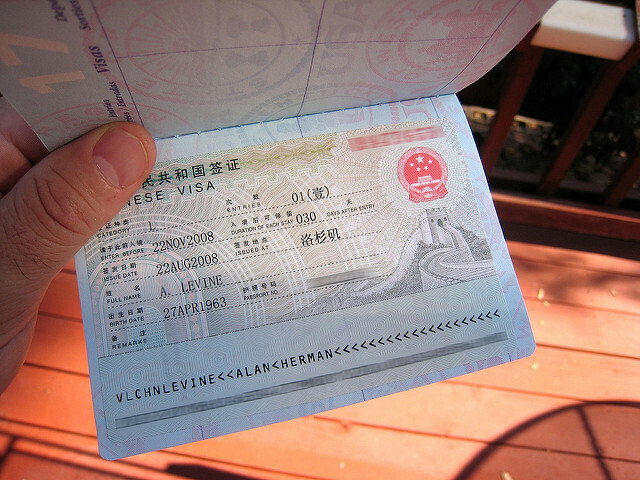 Expats who are not coming from visa-exempt countries are required to secure a work visa. Generally speaking, Japan has a total of 14 work visas that are issued for particular fields. Foreign nationals have the option to enter this country tourist or a visitor's visa, which can be converted or transferred to a working visa upon gaining employment but the best way is to find a prospective Japanese employer who will help them with the application process. Before an expat can apply for an employment visa, his future employer must first obtain a Certificate of Eligibility from the Ministry of Justice. The employer also needs to submit several documents such as tokibo tohan (registration form), son-ekai keisansho (profit-loss report) and general company information to the Immigration Bureau in Japan. Foreign nationals are also required to provide immigration inspectors with fingerprints and a facial scan upon entry to Japan in order to register biometric information. These measures facilitate re-entry into the country through automated gates, making the immigration process smoother. For visa extensions, the employer must again apply for a new Certificate of Eligibility from the Ministry of Justice. Keep in mind that applications for visa extensions should be made before the expiration date or else, the holder will need to leave Japan and re-apply for a new visa.